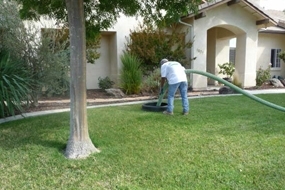 – Ingram & Greene Sanitation, serving San Luis Obispo County for over 60-years, announces free box of bioFORCE for new clients requesting Atascadero septic pumping services. bioFORCE is a powerful bacterial enzyme product that obliterates organic solids from clogged septic systems. 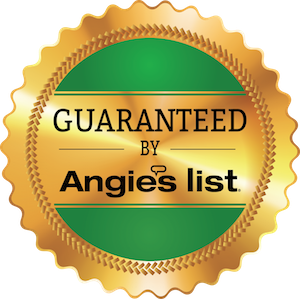 It allows free flowage from household drains to septic tanks, as well as cleaning out scum and sludge from septic tanks. bioFORCE’s powerful ingredients, one of which is a bacterial enzyme, literally liquefies large hunks of organic solids that compromise a healthy septic system. Waste that flows from home drainage into septic systems, can amass into wads of matter called organic solids that, in thin layers are relatively harmless, but become harmful to septic tank systems when neglected. 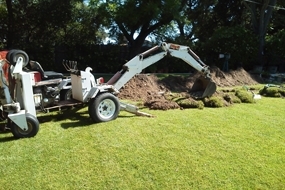 Organic solids strip down healthy bacteria in the septic tank system. 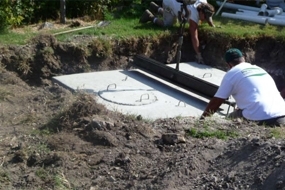 The bacteria are necessary to ensure a smooth running septic tank. 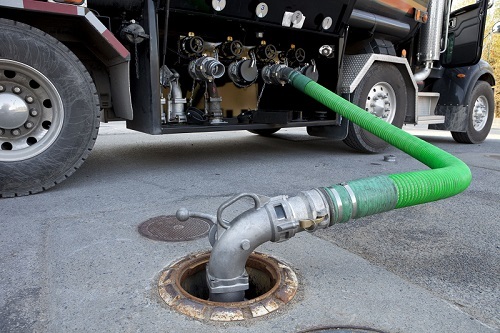 bioFORCE is a bacterial enzyme that aids in liquefying the organic solids, breaking them down and ensuring proper tank functioning by cleaning drains and water of too much scum and sludge. Organic solids are composed of anything from soap scum and hair, to detergents, bleaches and toilet cleaners, and much more. “If not monitored, the solids can do havoc to a septic system, especially if continually neglected,” said Ingram & Greene owner Tammy Greene. Ingram & Greene Sanitation suggests the monthly use of bioFORCE to keep systems up and running on a regular basis. 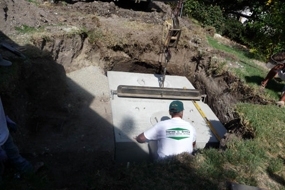 The workforce at Ingram & Greene Sanitation is dedicated to serving the sanitation needs of San Luis Obispo County clients, offering regular scheduled cleanings, monitoring and upkeep and preservation of home and business septic systems to ensure generations of healthy performance. Ingram & Greene Sanitation is located in Atascadero. For more information call (805) 226-8170.